Andrea Eye Q's Oil-Free Makeup Remover Pads come quickly and effectively remove eye makeup. Limited one order. Sorry this offer has expired. Sign-up to our Mailing List for great flash sales like this. Ardell Professional Brow Building Fiber Gel - Dark Brown (7.0 g / net wt. 0.25 oz) with precision tip applicator creates smudge-resistant, all-natural looking thick brows that last all day with precision! Ardell Professional Brow Building Fiber Gel - Medium Brown (7.0 g / net wt. 0.25 oz) with precision tip applicator creates smudge-resistant, all-natural looking thick brows that last all day with precision! Instantly shape, rebuild and set brows into thick arches like a pro! Ardell Brow Building Fiber Gel adheres to brow hair to produce thicker brows. Perfect eyebrows are yours with these medium brown brow building gel! 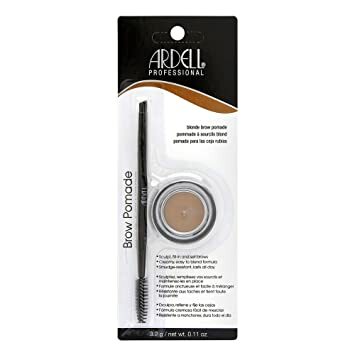 Ardell Professional Brow Building Fiber Gel - Taupe (7.0 g / net wt. 0.25 oz) with precision tip applicator creates smudge-resistant, all-natural looking thick brows that last all day with precision! Instantly shape and set brows into thick arches like a pro! Ardell Brow Building Fiber Gel adheres to brow hair to produce thicker brows. Rebuild the look of brows and give structure with these taupe brow building gel that works! 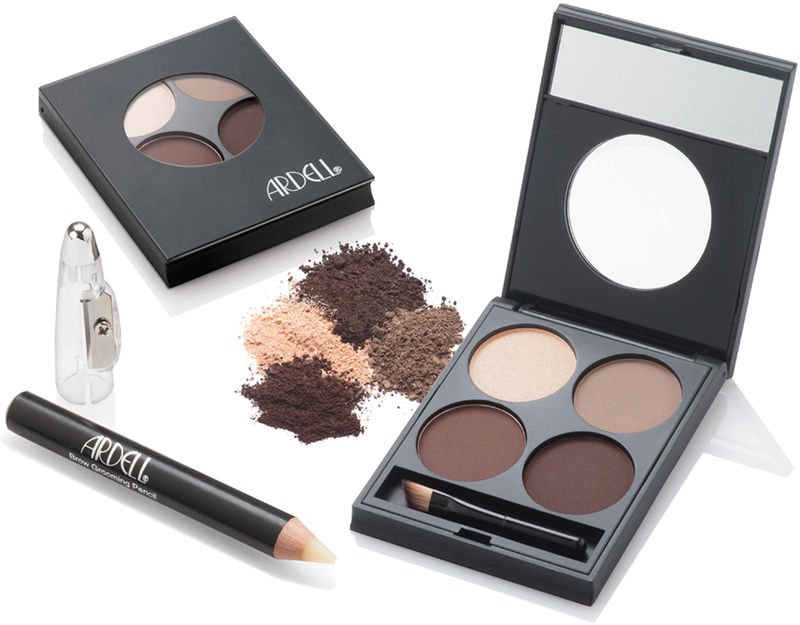 The Ardell Complete Brow Defining Kit creates defined, beautiful brows with this all-in-one easy to carry compact. Ardell Brow Defining Kit includes a brow palette with three colours to custom blend the most natural shades; a highlighter to enhance brows; a duo brow brush that allows precise powder application; and a brow wax pencil to define brows. Ardell's Brow Pomade Blond combines the work of a pencil, powder and gel into one easy-to-use product. This formula is light, highly pigmented, glides on smooth and blends effortlessly. Sculpt, fill-in and set brows in place all day with just one product! Ardell's Brow Pomade Medium Brown combines the work of a pencil, powder and gel into one easy-to-use product. This formula is light, highly pigmented, glides on smooth and blends effortlessly. Sculpt, fill-in and set brows in place all day with just one product! Most popular style for everyone wear! This natural style lashes are graduated (shorter on the inside corner) with just the right length and volume to enhance your eyes, perfect for daily use. Sorry this offer has expired. Sign-up to our Mailing List for great flash sales like this. 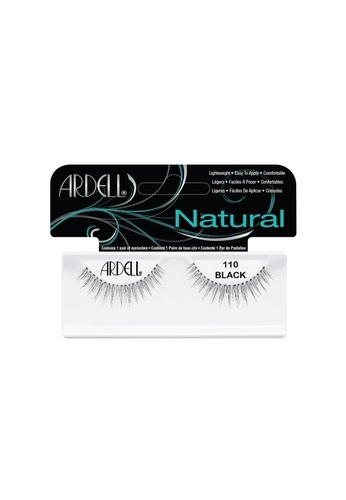 Try comarable style in Andrea ModLash Strip Lash #21 and Ardell Twin Pack #110 Lashes.